Players will work be working on innovative training methods & concepts to help them improve their game and learn on ways to develop their game while using game characteristic and Game situations. This is a 2 day event. Both days for $60. 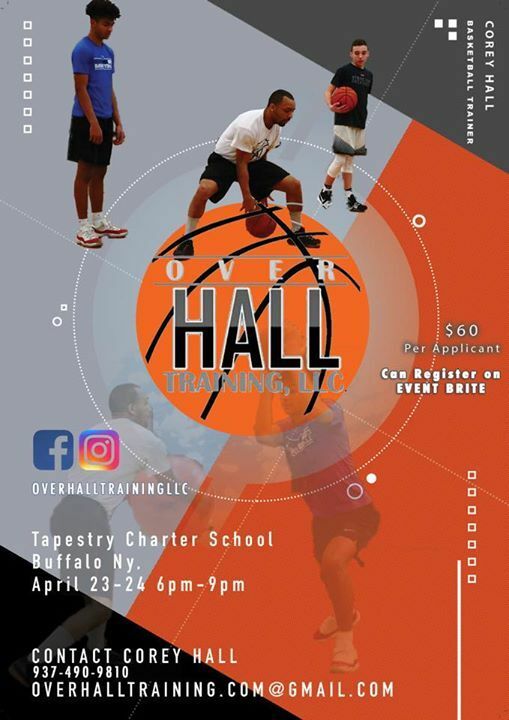 April 23-24 from 6pm-9pm at Tapestry Charter School. This is a BRING YOUR OWN BALL event. 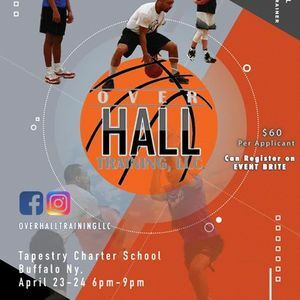 This event is for players at all ages. How To Attack - How to attack a defender 1 on 1 and help side defense as well how to read a defender and control a defender. Scoring Moves - Working on Multiple Scoring move and options. Creating space. Footwork - Working on Ball handling, offensive moves footwork. Shooting - Improve Shooting and shooting footwork. Catch and shoot, Form Shooting, Shooting off the dribble. Gain a quicker release. Finishing - Finish through contact. Finishing moves and ball manipulations. 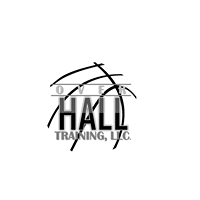 Gaining Athleticism and how to finish over a shot blocker. Screen & Roll - How to score and attack off the screen & roll and using different screen & roll options.